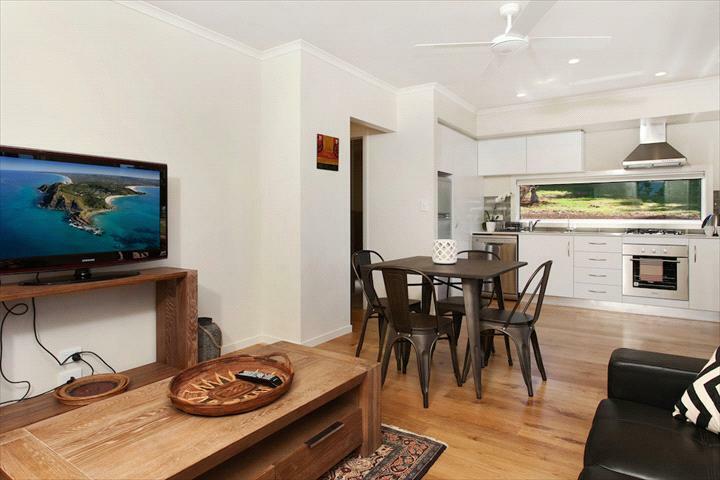 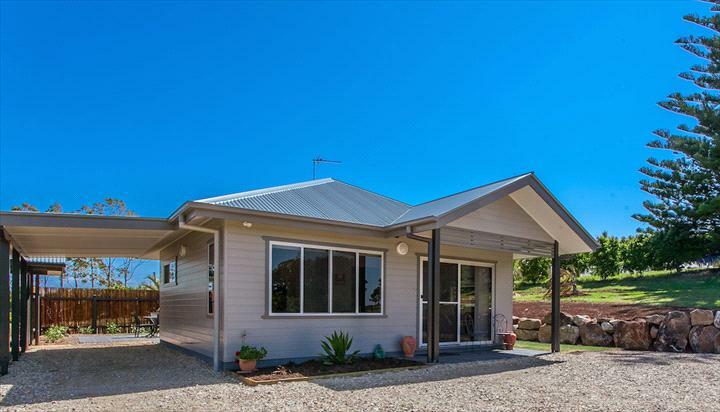 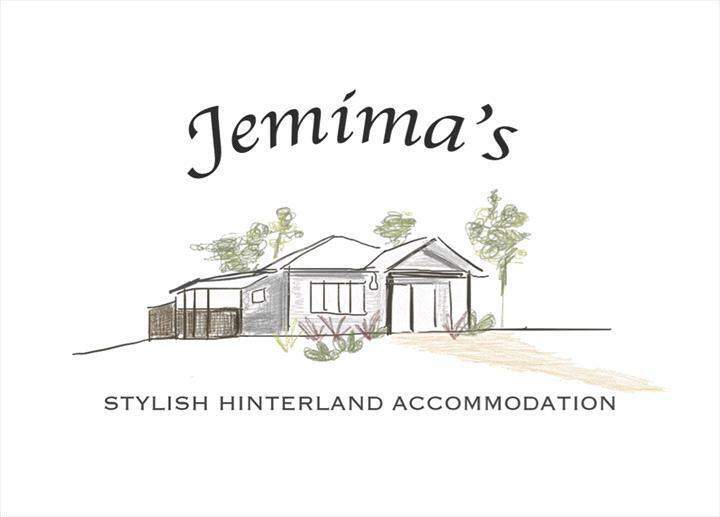 Jemima's is a newly built 2 bedroom self-contained cottage with air-conditioning, fully equipped kitchen and barbecue facilities. 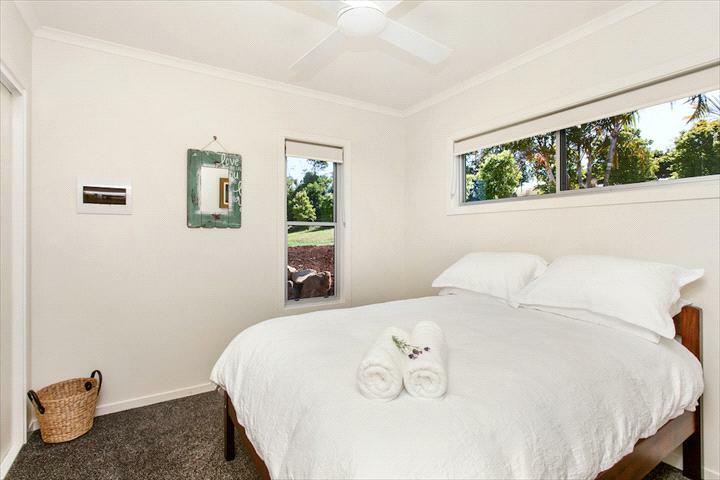 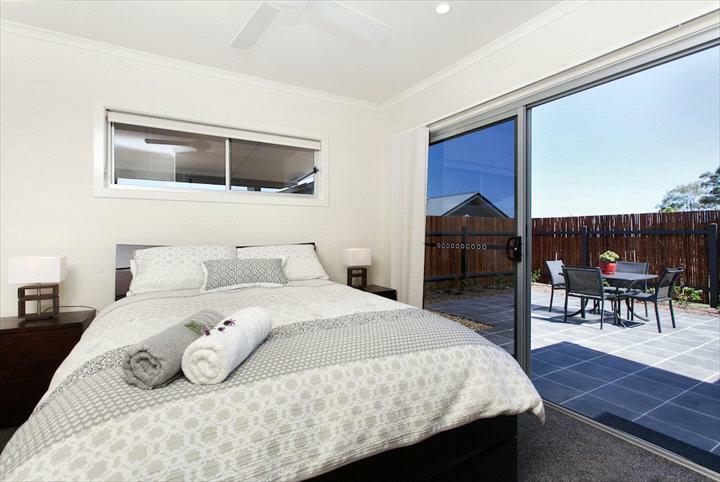 Enjoy our luxurious bedding in your own private space and take in the beautiful rural vistas of the area from your verandah. 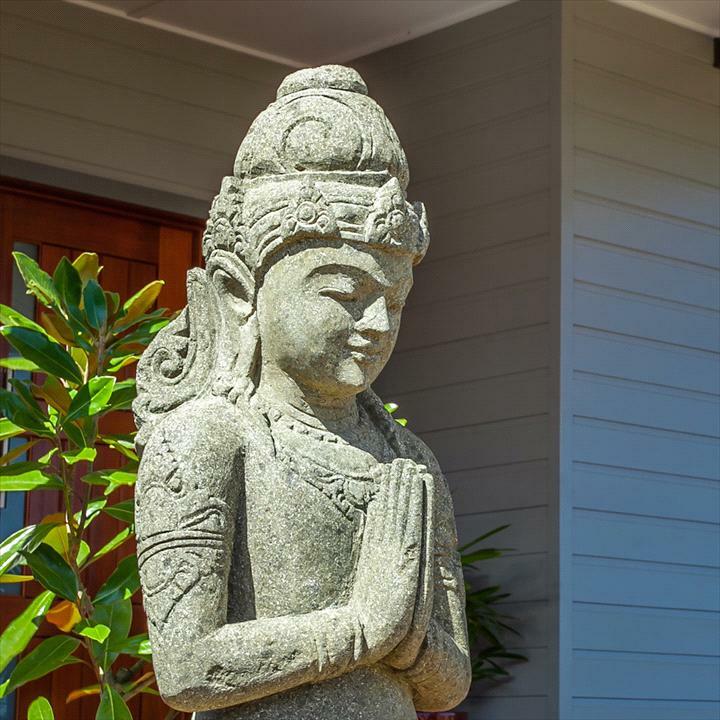 Guests have access to all amenities of the property, including a large pool and entertainment area. 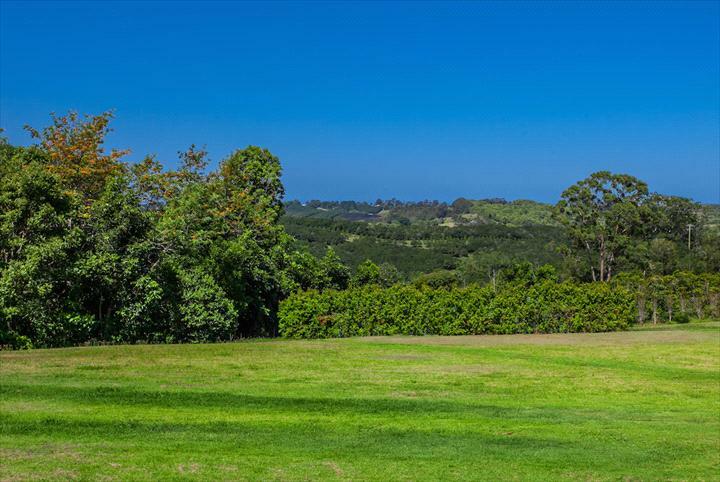 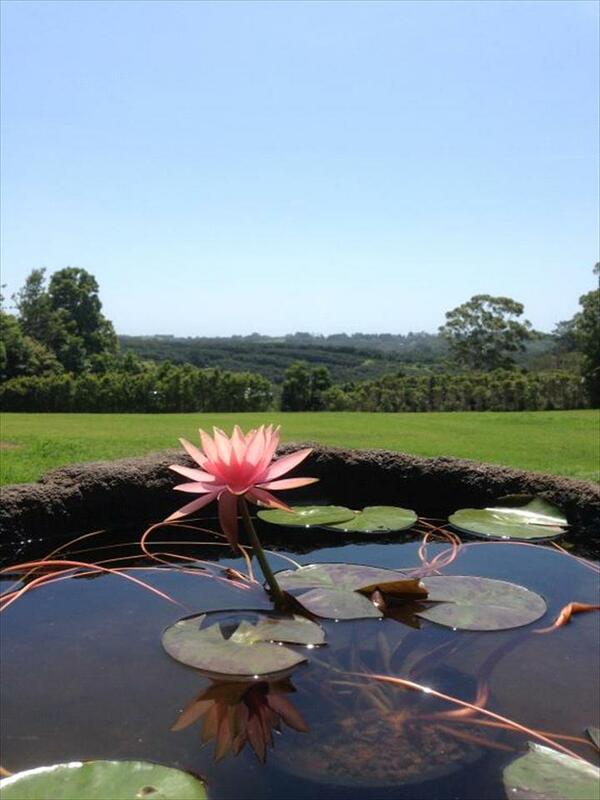 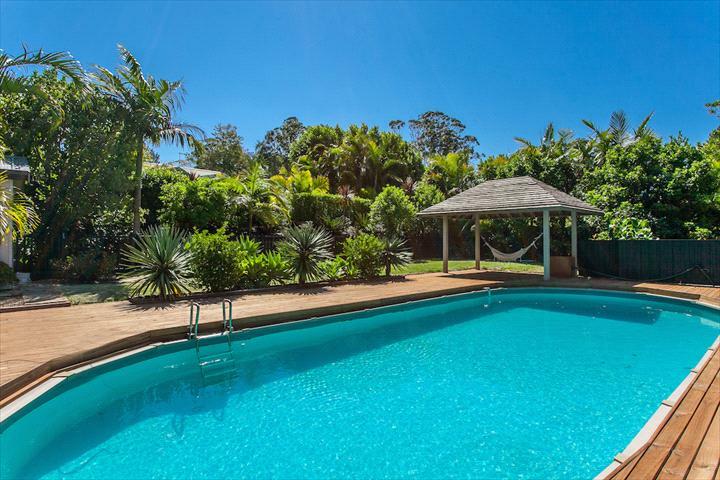 Although it is peaceful and quiet, we are close to the popular Harvest Cafe, historic Bangalow and the beautiful beaches of Byron Bay.